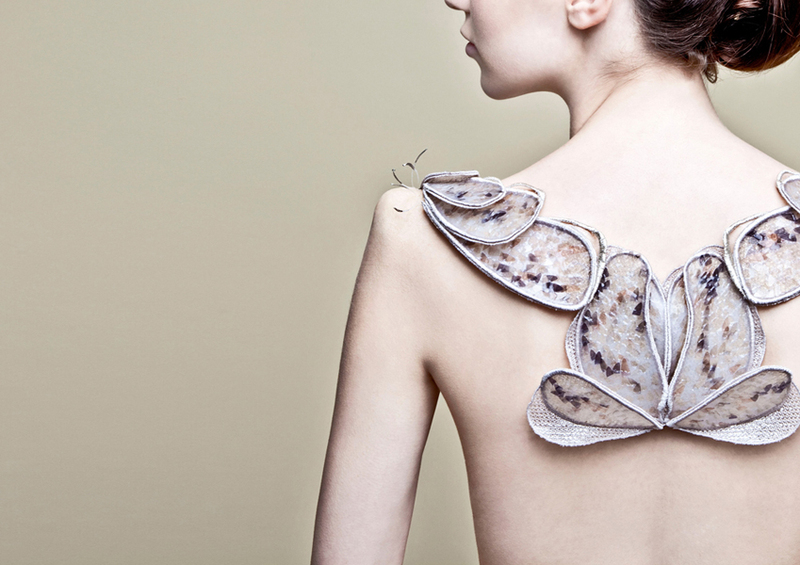 What role will textile design play in the creation of biological products of the future? 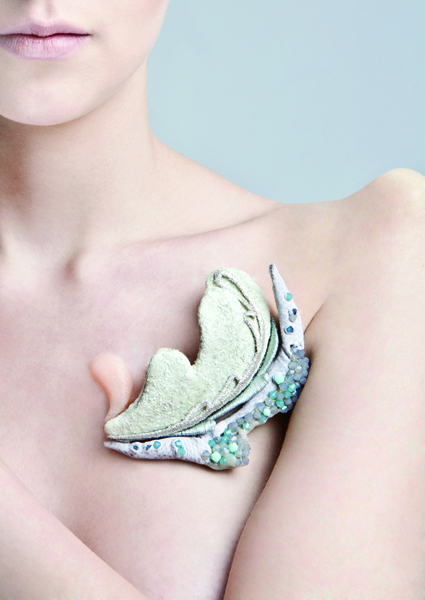 Biological Atelier is a critical design project exploring a possible future for the fashion atelier, visualising a future in which designers utilise developments in the fields of biotechnology to create materials that are grown, not made. 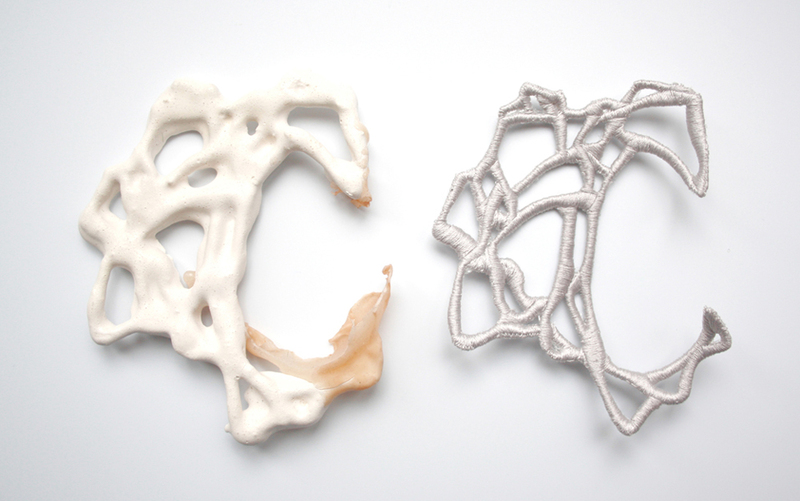 The project looks at the blurring roles of the designer, the craftsman and the scientist. With one of the most controversial sets of materials becoming available for manipulation i.e. our body, and those of other species, it could be argued that the fashion of the future could be grown from the ultimate commodity. Anyone for an ethically grown ivory bracelet or a cross species fur jacket?